The sole published album by singer-songwriter and master guitarist Ted Lucas has achieved an almost mystical reputation amongst aficionados and collectors. Ted Lucas is a seamless marriage of moody odes and raga style instrumentals regarded by many to be, simply put, the greatest private press folk/psych album ever recorded. Lucas was a fixture in the Detroit rock scene of the sixties and seventies. His first band, The Spike Drivers, was one of the very first true psych group, the Motor City’s answer to Jefferson Airplane and The Byrds. Following the collapse of The Spike Drivers, Lucas paid bills doing session work with Motown. In 1972, he recorded the demo for Warner Brothers which would become Ted Lucas, released in two small private editions in 1975 and known informally to friends and family as The OM Album, after Lucas' own label, with artwork by the legendary Stanley Mouse originally created for Jimi Hendrix. A troubled figure whose lack of commercial capitalization and general disgust with the music business fueled a tragic narrative of self-destruction and an untimely death at 53, Lucas nevertheless reflects a regal confidence on his sole album both in terms of his Sandy Bull-level guitar workouts and his masterful songwriting, as reflected in covers by the Blind Boys of Alabama, Richard Buckner, Phil Cook, and Father John Misty. 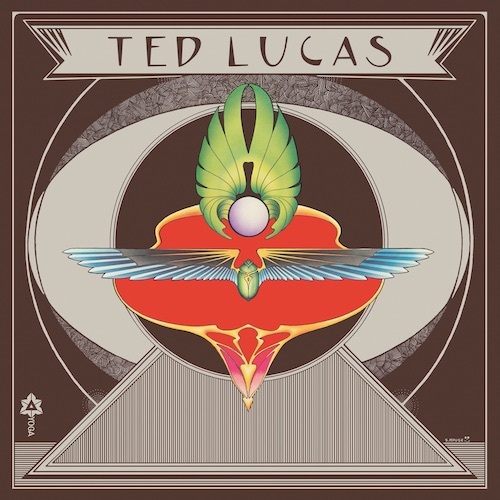 As singular as Skip Spence’s Oar, as liminal and uncanny as David Crosby’s If I Could Only Remember My Name, the self-titled Ted Lucas is a cardinal collection of elevated and elegiac cosmic folk music. Distributed in North America by Forced Exposure & Seance Centre, and in Europe by Clear Spot and SoundOhm. I Saw You is the distillation of Right Belief and Right Action, heretofore unknown private issue cassettes from 1986 and 1987 by Peter Thomas Kardas. A student of Guitar Craft and accredited member of The League of Crafty Guitarists, Kardas drew inspiration from Robert Fripp's loop-based Frippertronics, but the expansive, introspective washes of synths and repeated phrases and vocalizations are utterly their own thing, conjuring the independence, awe and isolation of the remote Northern Californian landscapes in which they were created. 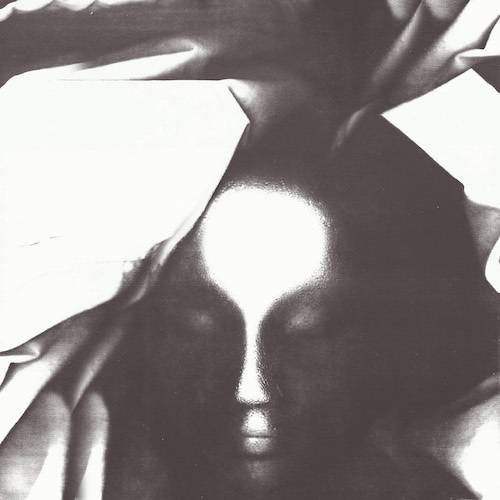 Produced in collaboration with Echo Ocho, distributed in North America by Forced Exposure & Seance Centre and in Europe by Clear Spot and SoundOhm.